Insist on a true and accurate accounting of your client’s medical care. Don’t settle your case on inflated medical charges. MedReview Solutions is a medical cost-containment company specializing in analyzing medical bills for errors. 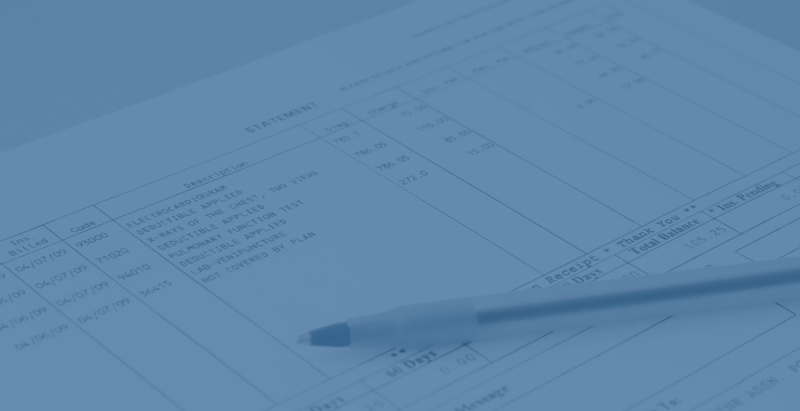 We understand that healthcare’s complex billing system may result in hard-to-understand medical bills containing significant errors and overcharges. We have the experience and knowledge necessary to decipher the bills by reviewing every line of every bill and translating the findings into savings. MedReview Solutions can offer significant value and cost savings to attorneys and their clients. Savings can be obtained during the litigation for the defense or after litigation for plaintiffs, and in actions by providers against their patients. Our analysts review every line item of every bill from every provider. Charges for services unsubstantiated by documentation, duplicate billings, unbundled charges and data entry errors will be removed. This unique method of review ensures that charges are accurate and are in conformance with industry standard billing guidelines. Since the analysis is based on industry standards, our services are not state specific. That means we can serve clients throughout the country. Are the charges that appear on the itemized statement substantiated by the medical record? Providers should not be paid for services or items not received. Unbundling of items and services – charging twice for the same services as part of a set of services and again individually, or duplicate billing. Incorrectly coded charges and other coding errors that erroneously maximize the value of the claim. Every patient is entitled to an error-free bill. Undoubtedly, those errors result in increased charges for the provider and not savings for the patient. Our analysts can identify the hospital’s actual cost for services rendered, and the profit exacted from billed charges. Does any hospital deserve a 500% profit margin? We can determine the average agreed-upon price or reimbursement that a healthcare provider accepts as full and final payment. The analysts at MedReview Solutions provide an opinion as to the fair and reasonable value for medical services received based on proven, defendable methodology. This information serves as a reliable platform for settlement discussions. 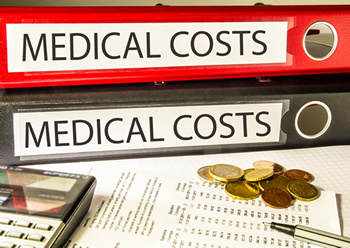 The analysts at MedReview Solutions can determine if the medical bills submitted in a case are fair and reasonable. MedReview Solutions’ professional medical billing analysts are trained in hospital bill compliance reviews and reimbursement analysis. Our staff includes a network of experienced allied healthcare professionals including registered nurses and certified coding specialists. 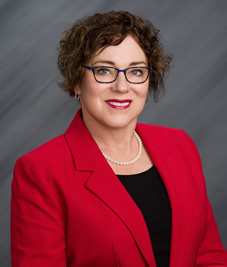 Christine Kraft has more than a decade of assisting law firms and their clients in understanding the real cost of injury by de-coding their medical bills and removing erroneous charges. Prior to starting MedReview Solutions, she worked in healthcare finance, as a consultant for both hospital and physician practices. She performed financial analysis and advised clients on cost reduction and business planning techniques. She also has experience in public and private accounting. She holds a Bachelor’s degree in Marketing from Indiana University and trained as a Certified Public Accountant. Call Call 317.873.4872 For a Consultation.